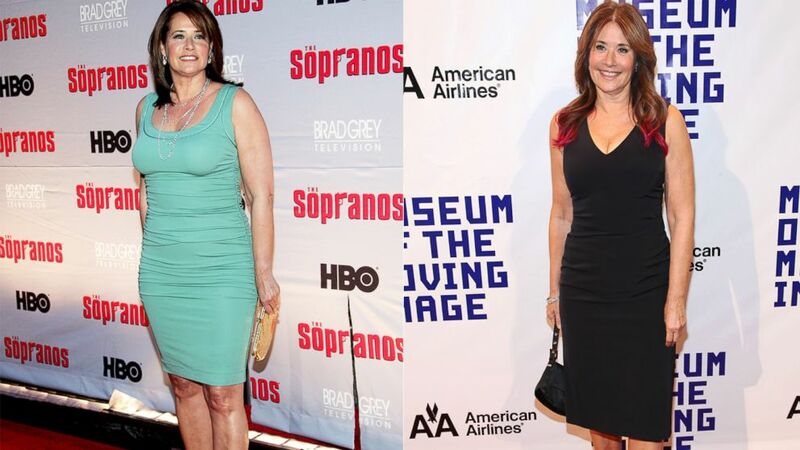 What was the wake-up call for actress Lorraine Bracco that got her to take charge of her health, get into better shape and gradually lose 35 excess pounds? 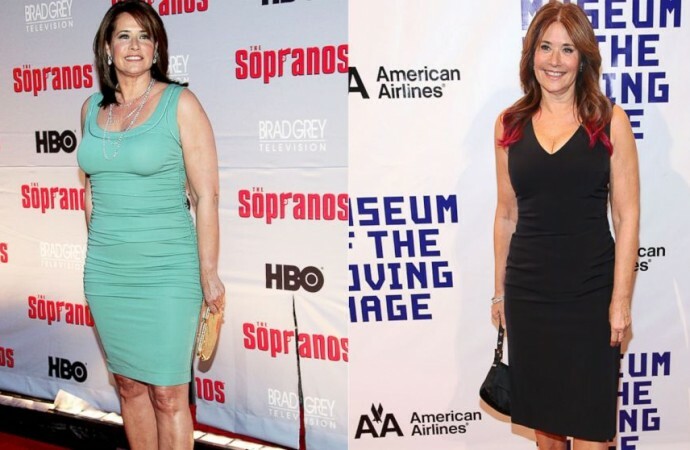 So she set out on a life enhancing journey that she has documented in her latest book aptly titled “To the Fullest: The Clean Up Your Act Plan to Lose Weight, Rejuvenate, and Be the Best You Can Be. And she hopes that she can motivate others to improve their health and well-being.